Based on our years of experience, within several different industries, our monthly services provide business owners with clear direction with their finances while increasing their bottom line. These services are specifically tailored to meet your specific circumstances to help you achieve your goals and objectives. Let's talk about the benefits of each of our service packages so you can make the right decision and choose us over other firms. Are you and your business ready to handle complex financial decisions? 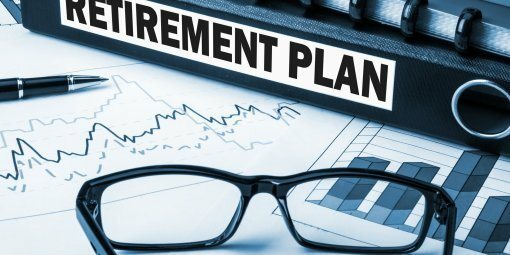 If not, you might agree that it requires an experienced financial professional to take charge of financial functions such as forecasting, budgeting and scenario planning. 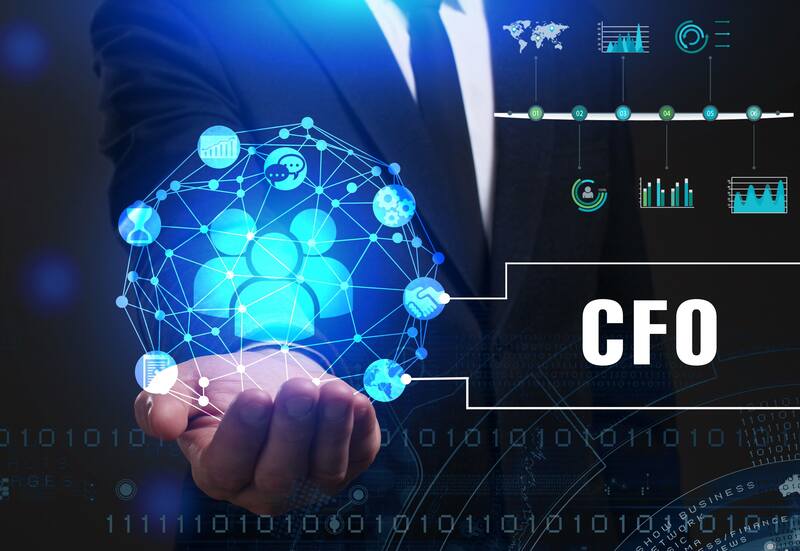 CFOs oversee the financial operations of the companies and provide leadership and focus to accounting and finance departments to ensure that they operate efficiently and comply with applicable laws and company policies. 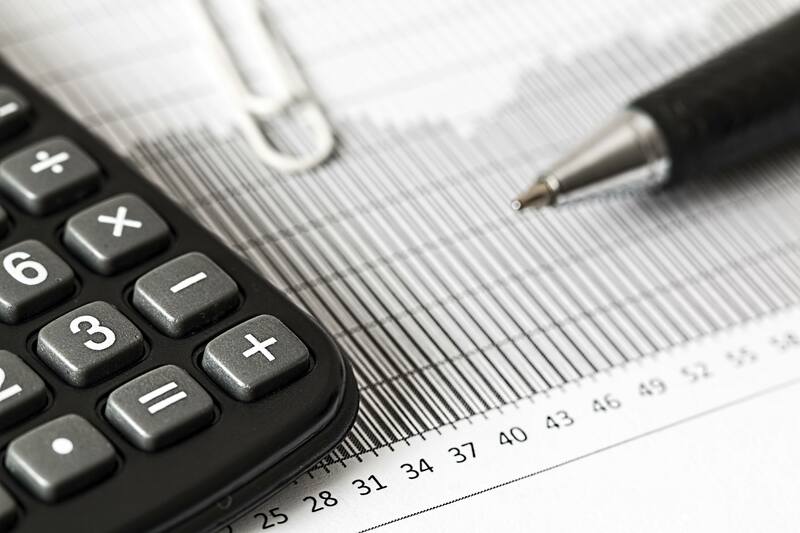 Many people believe that these tasks can be done by a bookkeeper but only our CFO with a in-depth business background can position your company for the future. Wouldn’t you rather take one step toward financial freedom now by investing in a CFO than worry about your complex financial transactions that can crush your business? Click the button below to contact us for a free 15 minute consultation with our CFO to discuss how we can help your business. Starting a business can be a rewarding and satisfying experience but you need to get started on a strong foundation. 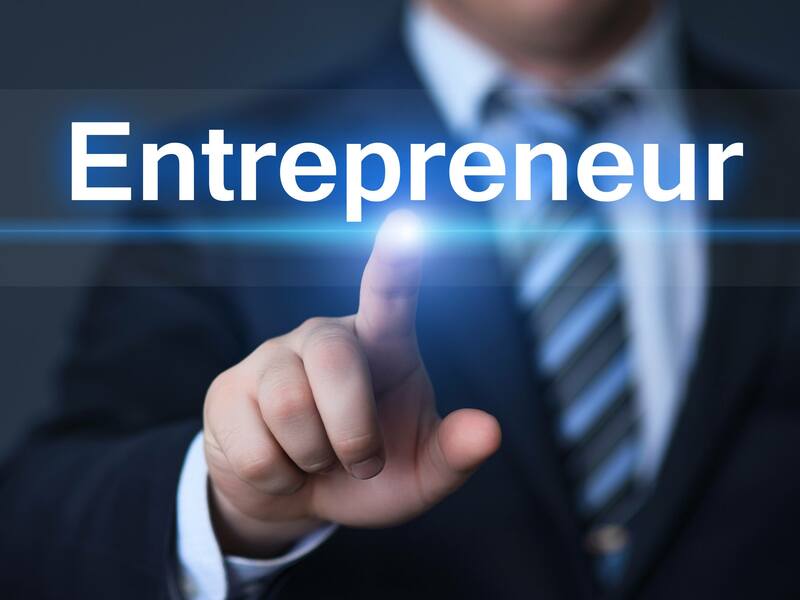 As established entrepreneurs, we understand the pitfalls of a new business and how to ensure that your company continues to grow. If fact, we have helped several start up business grow their current earnings within a matter of a few years by over 400%. Everyone could always use extra money, wouldn’t you agree? Thank about the pain of doing your financials month after month for the life of your business instead of growing your business. Taking your valuable time away from your family, friends and customers. 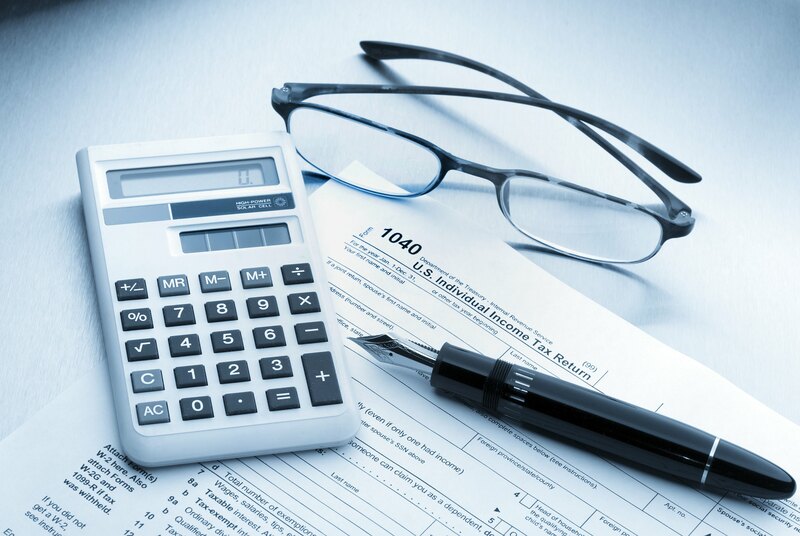 This monotonous task can be done by a team of experienced accountants that will have intimate knowledge of your business. You will always know the financial status of your company with your monthly service package. Click below to find out which package would work best for you. Everyone knows that when you do business outside your home country it can be a little frightening. With clients from Japan, Switzerland, Germany, Mexico, Canada, Italy, Austria, Australia, Singapore, and Romania we help keep a eye on your business and financial standing in the United States. Our team of experienced professionals will provide you with the four essential pieces to opening a business in the United States through a personalized financial and business plan. Imagine how amazing you’ll feel when you discover how easily you can start a business in the United States with our help. 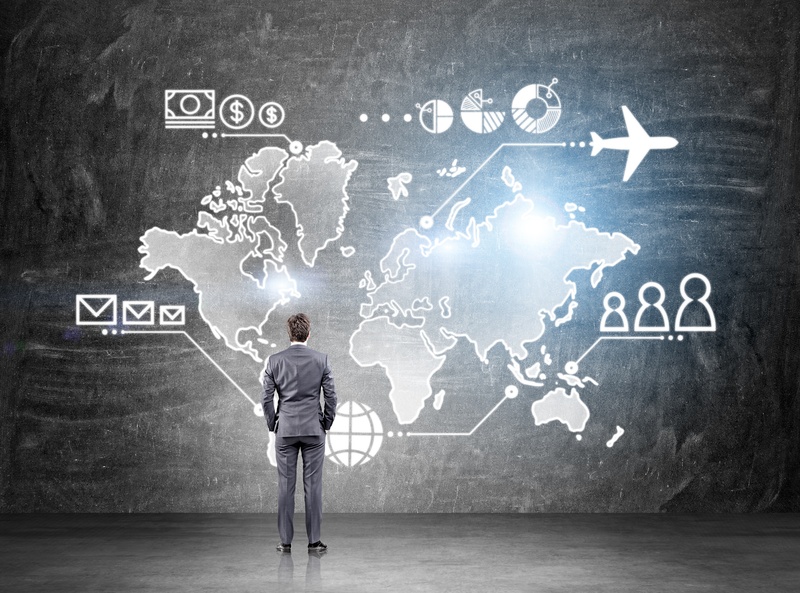 The end result is that investors on foreign soil who have aligned themselves with our company have enjoyed established businesses in America without traveling a single mile. As you reading this you might have questions about how we do it....well look no further and click the button below to select your language and get started today. Everyone knows that when someone starts a business they end up doing everything....sales, marketing, administration, and accounting. As a company grows an owner needs to start making larger level decisions and not worry about every detailed part of the business. When you decide to have a team of professional do your accounting you will have more time to take your business where you want it to go. Our team provides you with more time to do what you do best...run your business. With our professional accountants we give you accurate financials that will give you the ability to make profitable decisions. It’s important to feel that you are actually owning your business instead or operating in it, isn’t it? So how do you easily leverage the power of our experts by reducing the amount of time you spent "on" your business versus "in" you business? Click the button below and have one of our specialists call you today! We are your financial business partners first...then your accountants. After we prepare and review your financials we look at them with a critical eye; immediately thinking "How do we make more profits for this company?". We provide you with sound advice that can be quickly implemented to ensure your success. In fact at every one your meetings with our CFO he will always give you at least three specific ways to increase your bottom line. Does your current accountant do that? When we have a consultation with you we explain our personalized options to support your business at every step of your growth. Unlike some firms we wouldn’t advise you to open up an corporation until your financially ready. Many new business owners want to immediately open up a corporation but in some instances it may not be the best option. For us it’s not important that use us to open up your corporation, what is important is that we have your trust. Still think you are ready to open up a corporation? Watch our video to find out if a corporation is the right fit for you.